Способ применения Нанести кондиционер на чистые, влажные волосы, расчесать. Оставить на 5 минуты. Сполоснуть. Fix your hair's surface and enhance color glow with Anti Oxidant Shield technology. 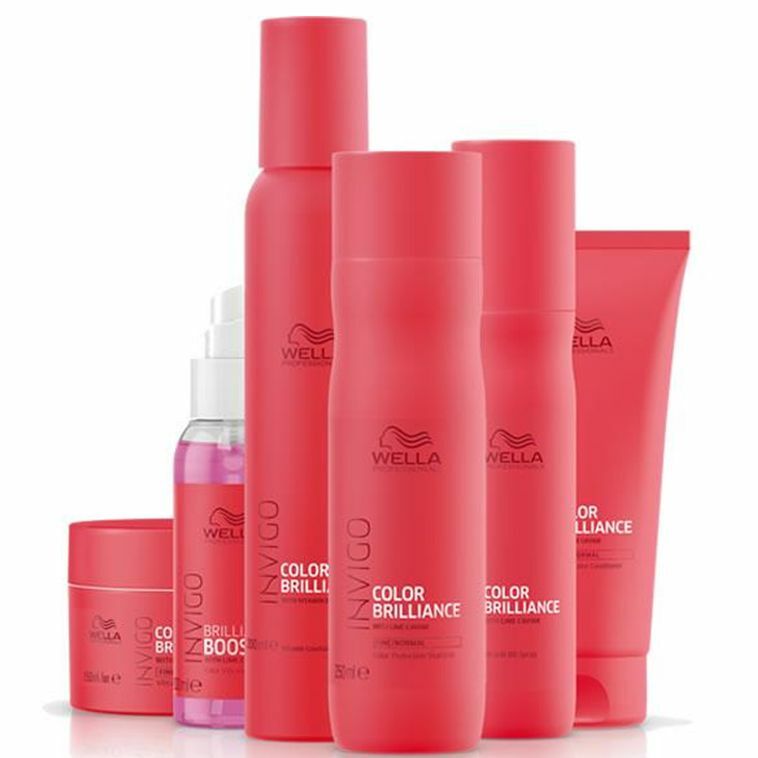 Contains copper molecules that encapsulate hair impurities, making the hair color brighter and more vibrant. Limekaviari contains antioxidants and vitamins useful for hair. Colored, pH-balanced shampoo for long-lasting protection with Anti Oxidant Shield technology. Contains copper molecules that encapsulate hair impurities, making the hair color brighter and more vibrant. Limekaviari contains antioxidants and vitamins useful for hair. For colored, thick and rough hair.